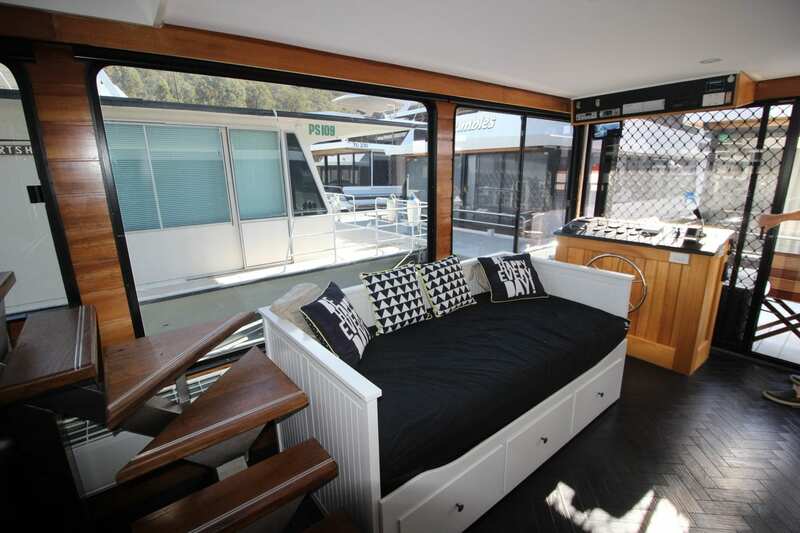 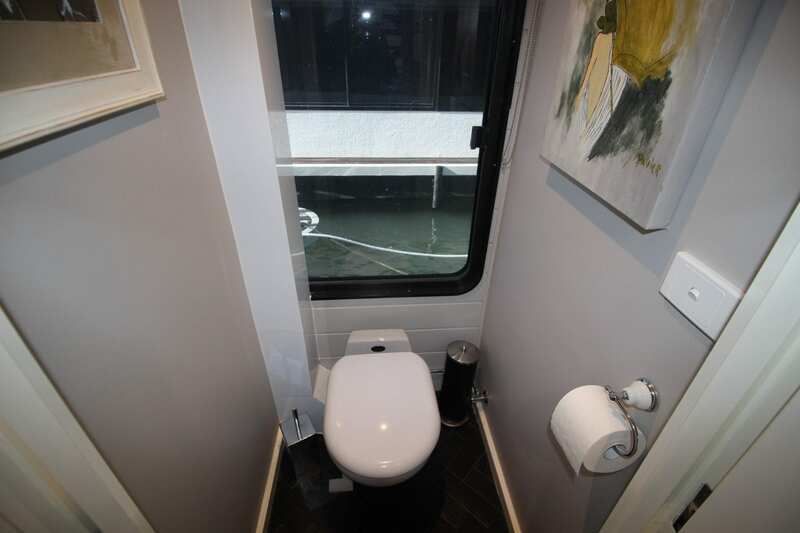 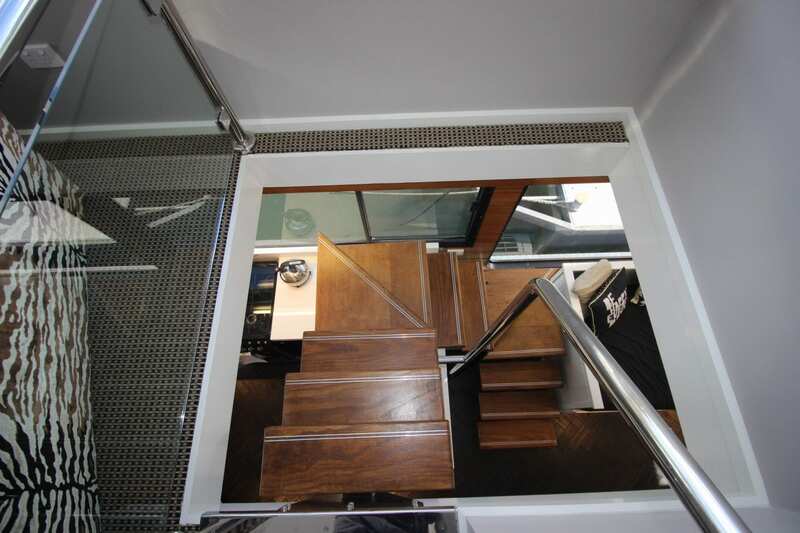 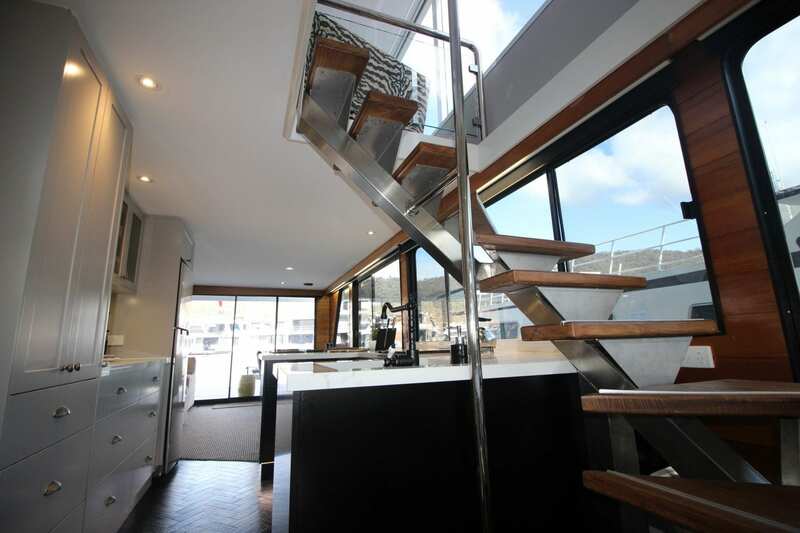 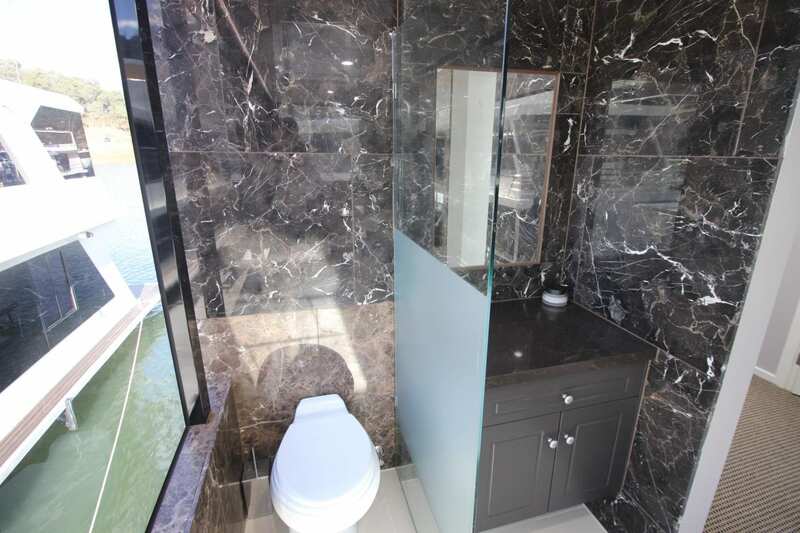 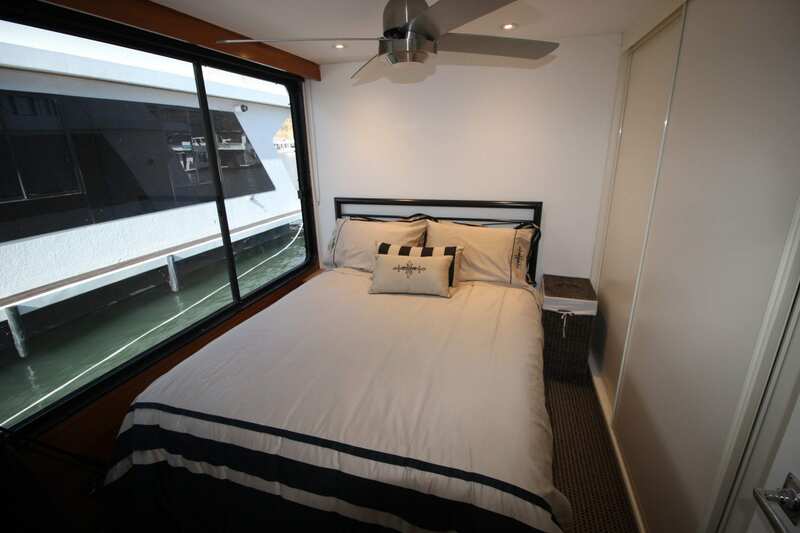 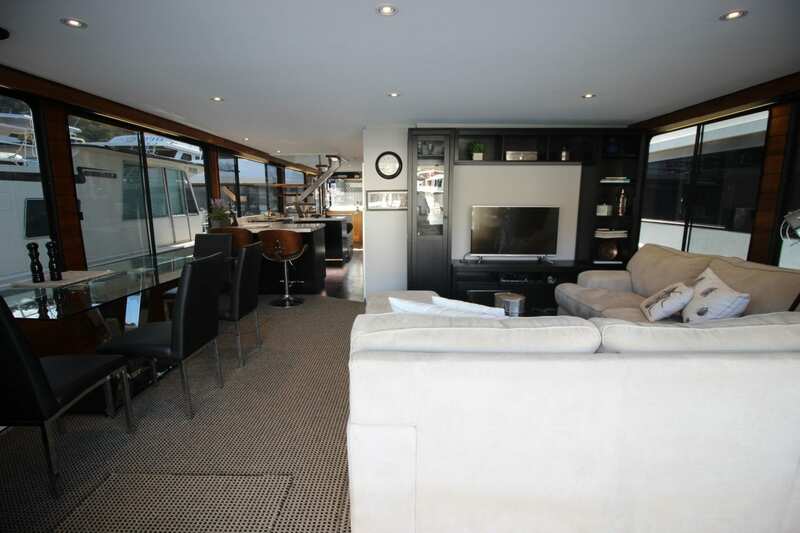 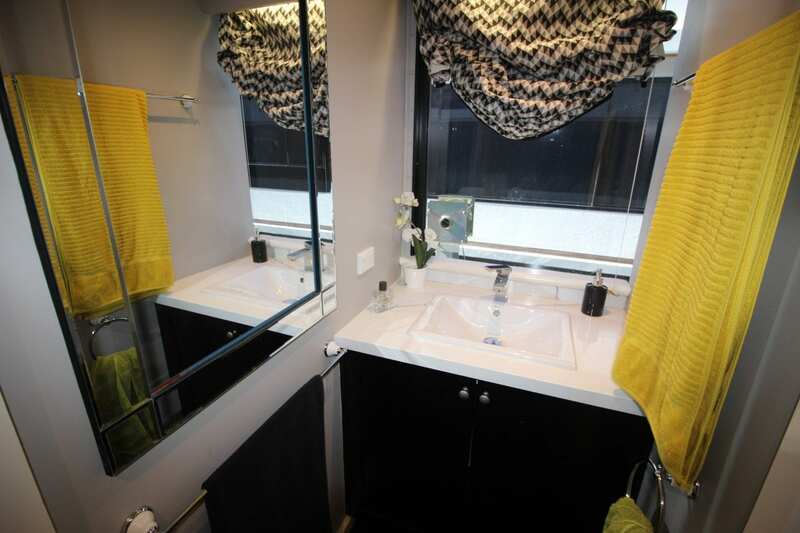 This is an immaculately presented houseboat that has recent renovation undertaken in 2017/2018. 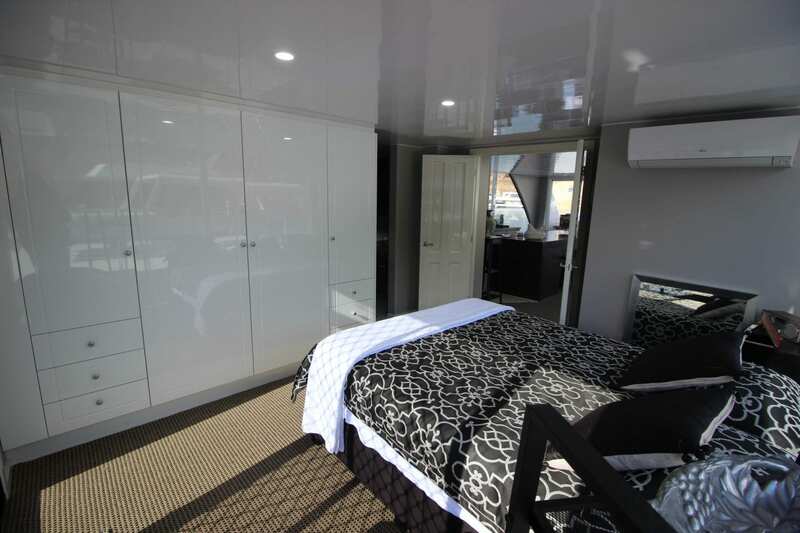 As you can see by the photos the layout is unique offering two master bedrooms with queen beds and ensuits. 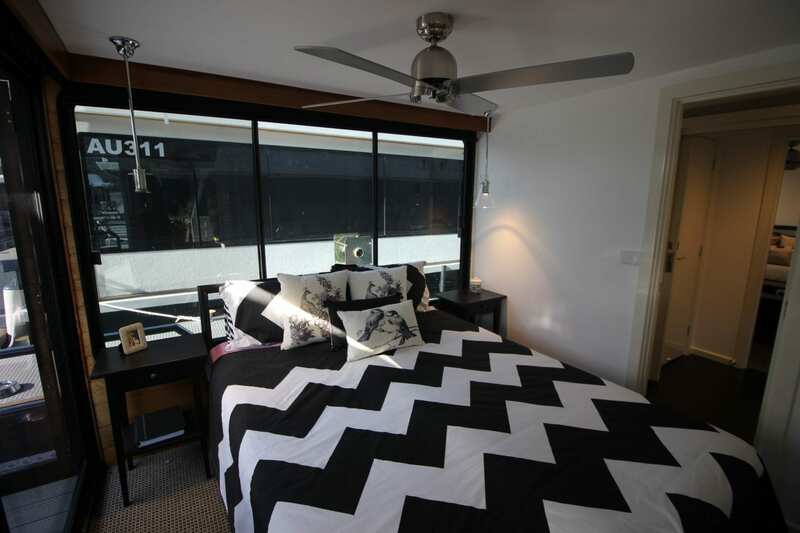 The third bedroom offers a double bed which also has a built in robe and ceiling fans in each bedroom. 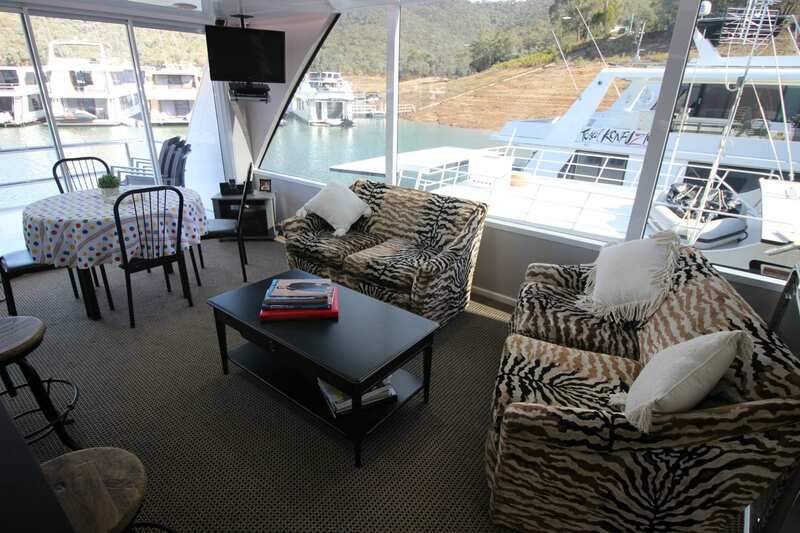 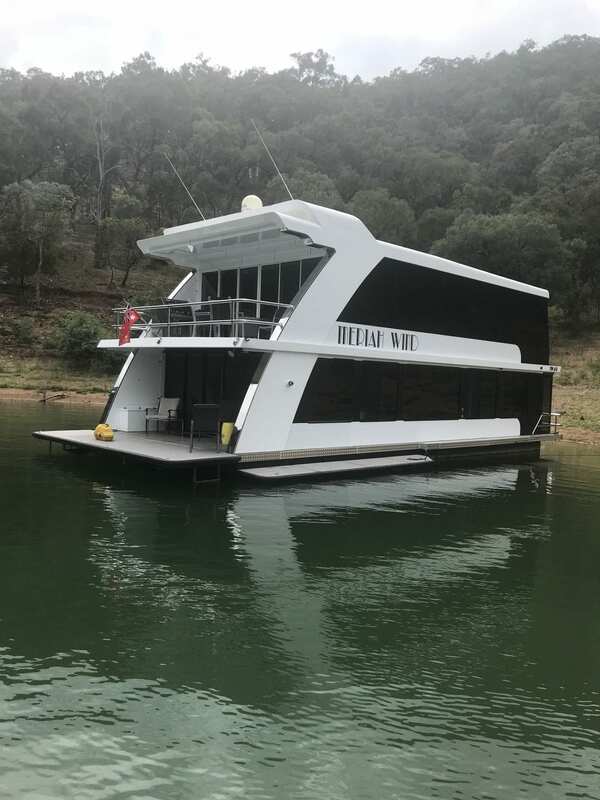 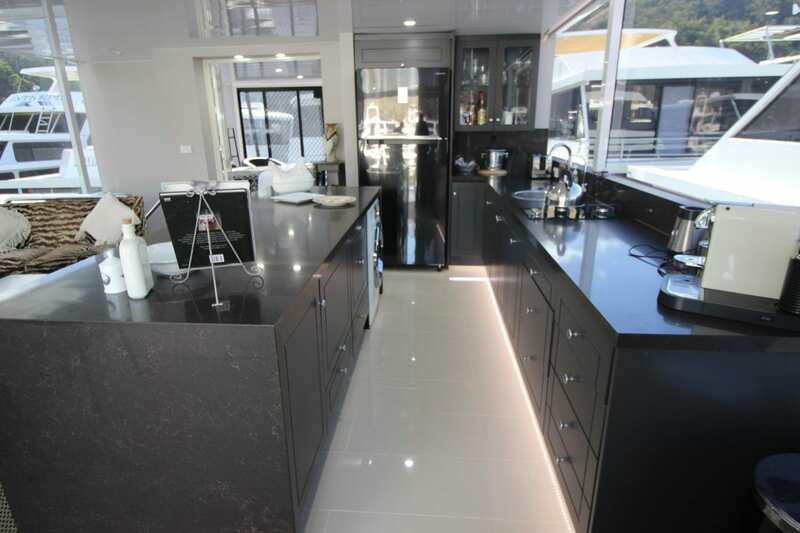 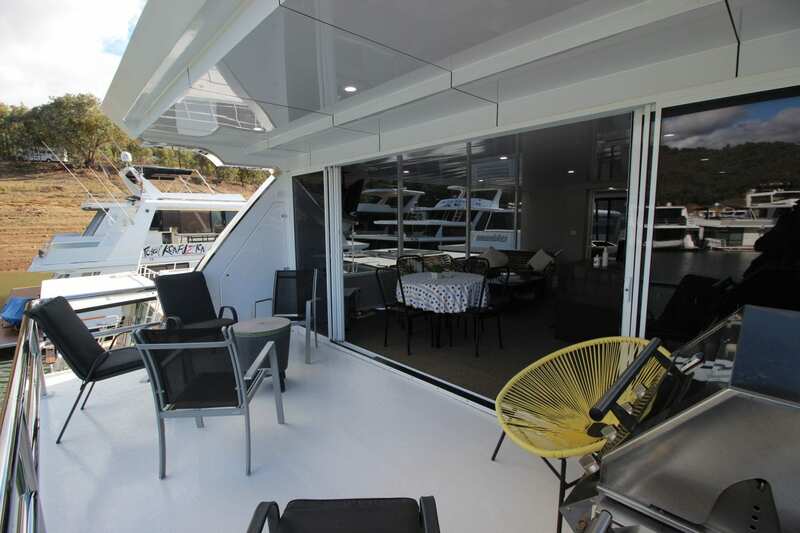 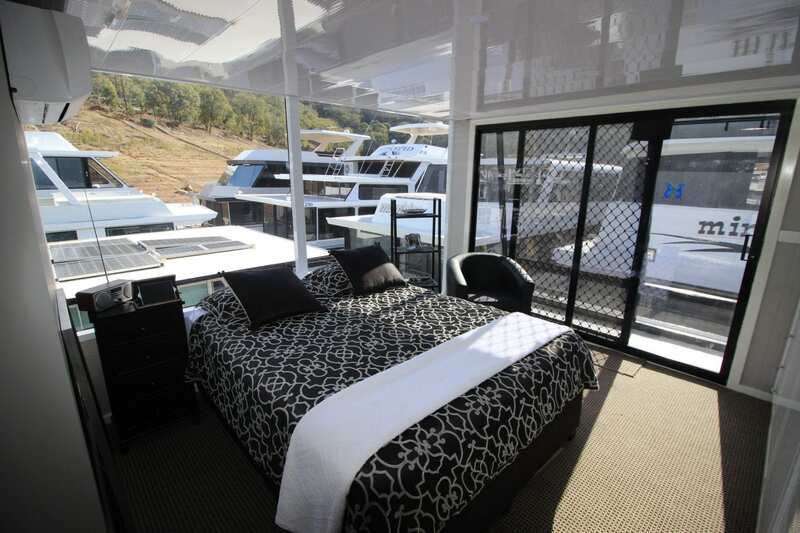 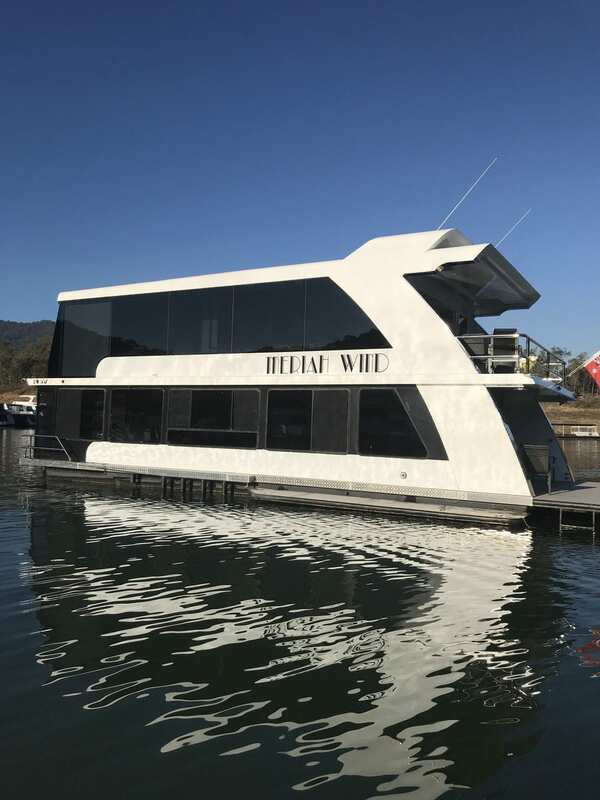 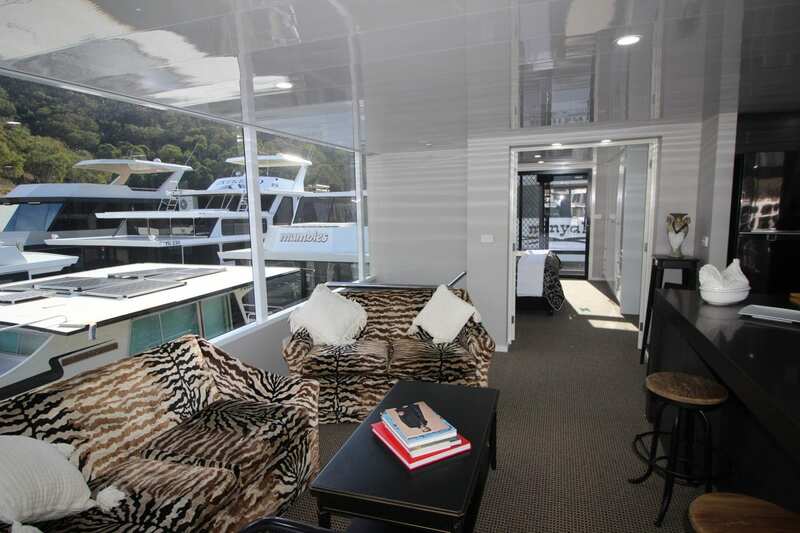 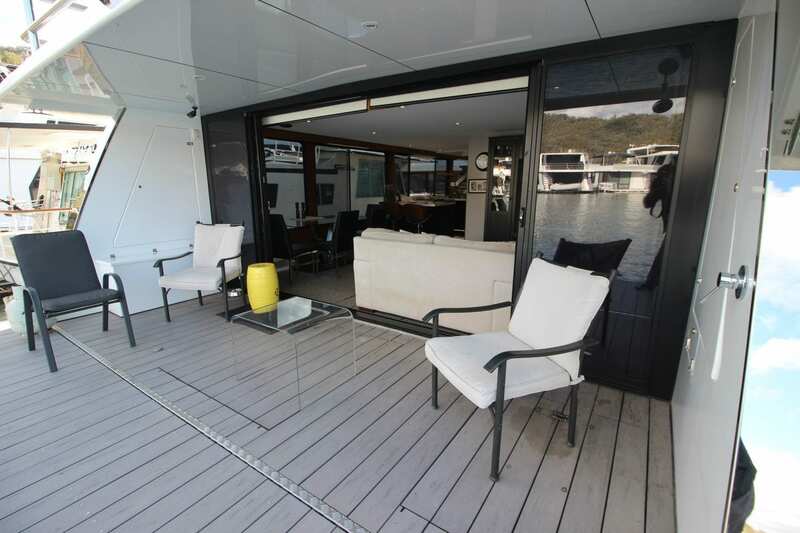 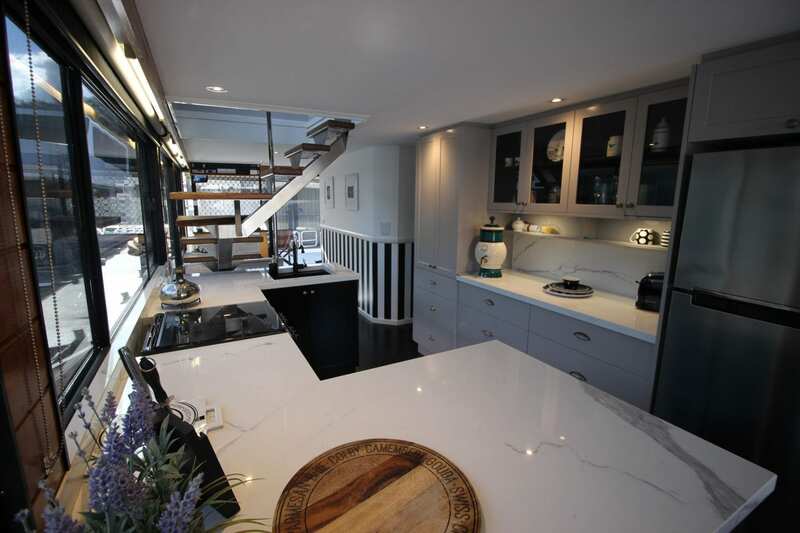 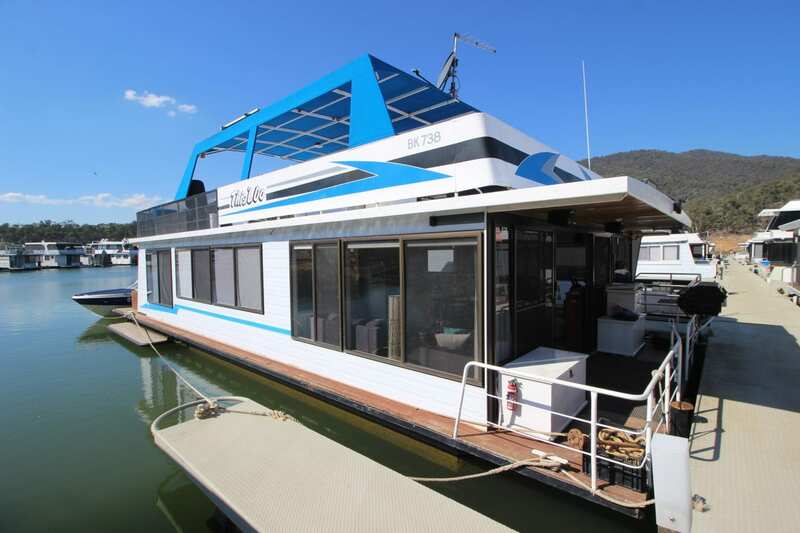 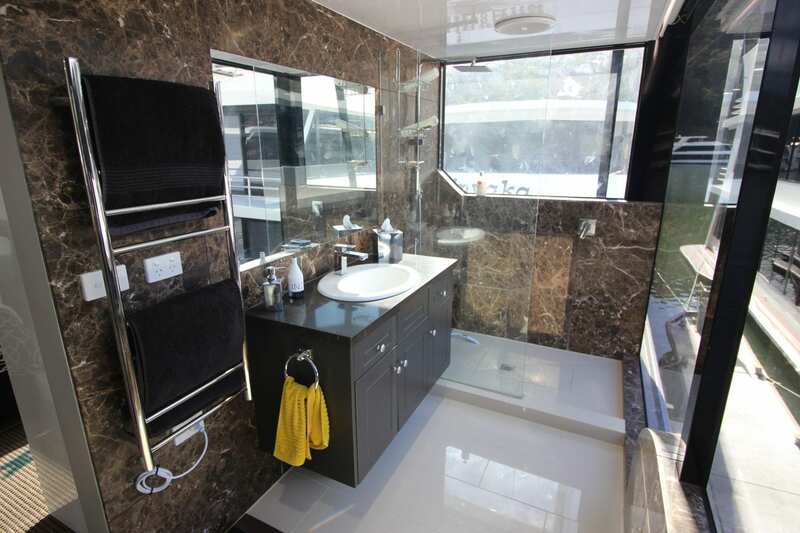 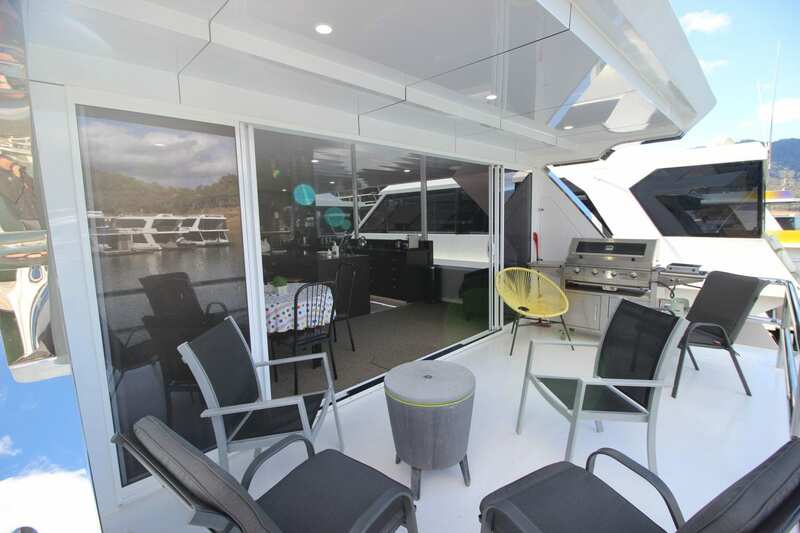 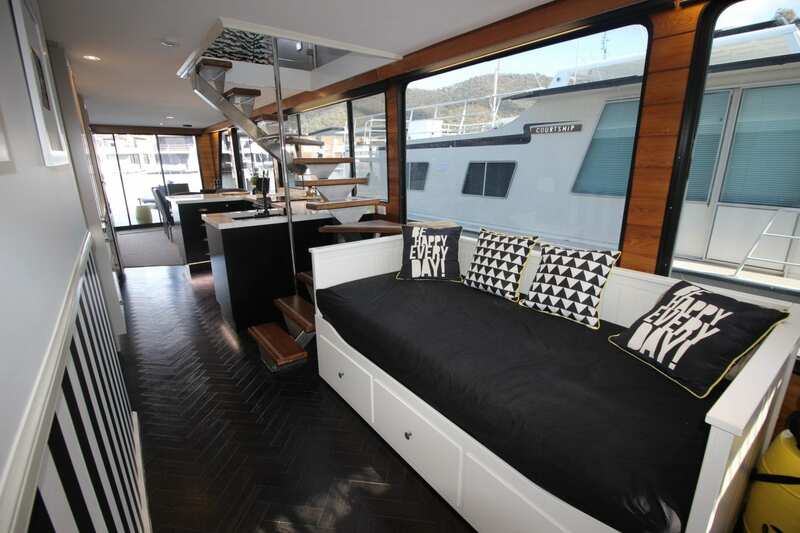 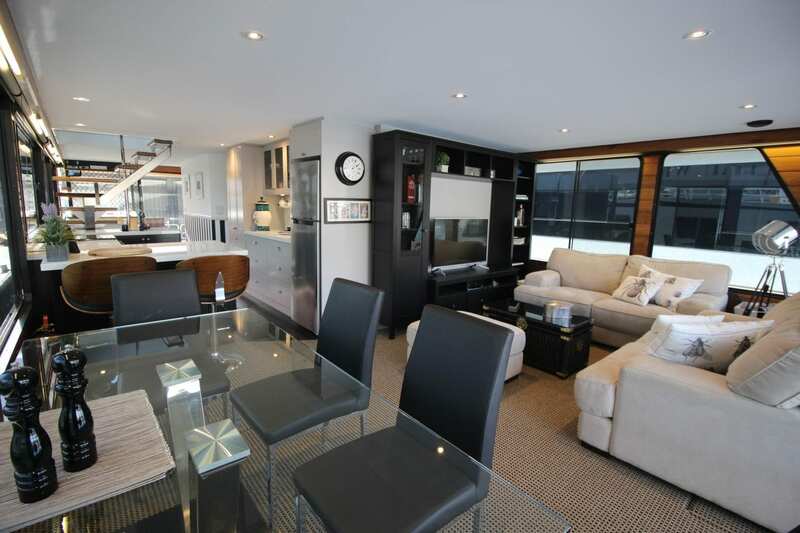 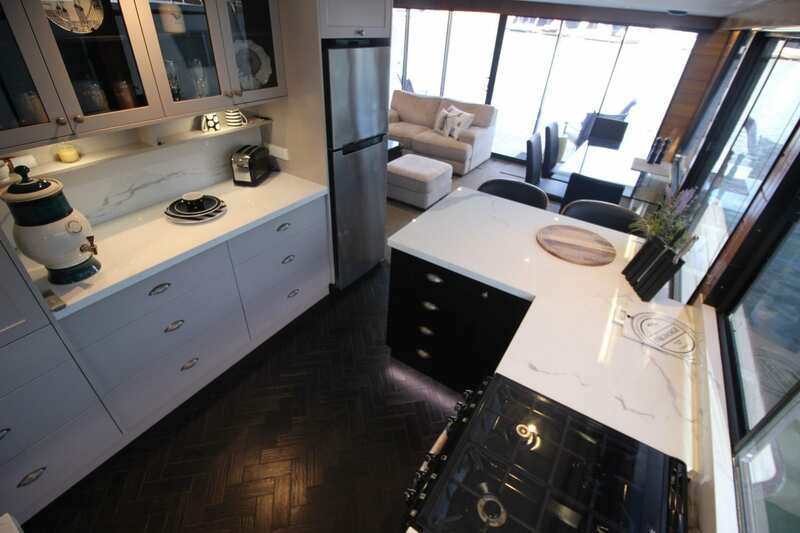 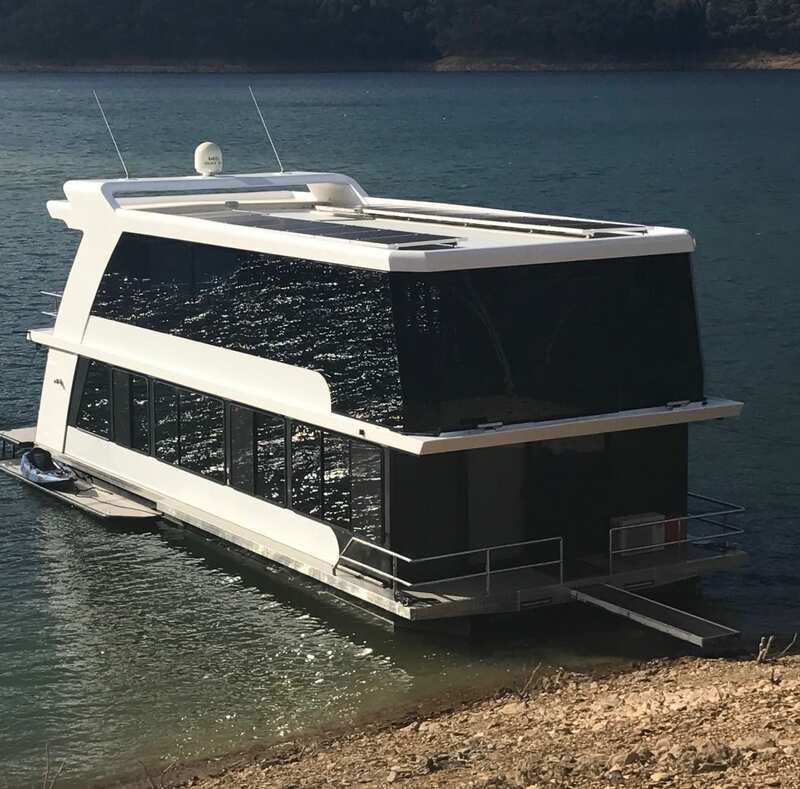 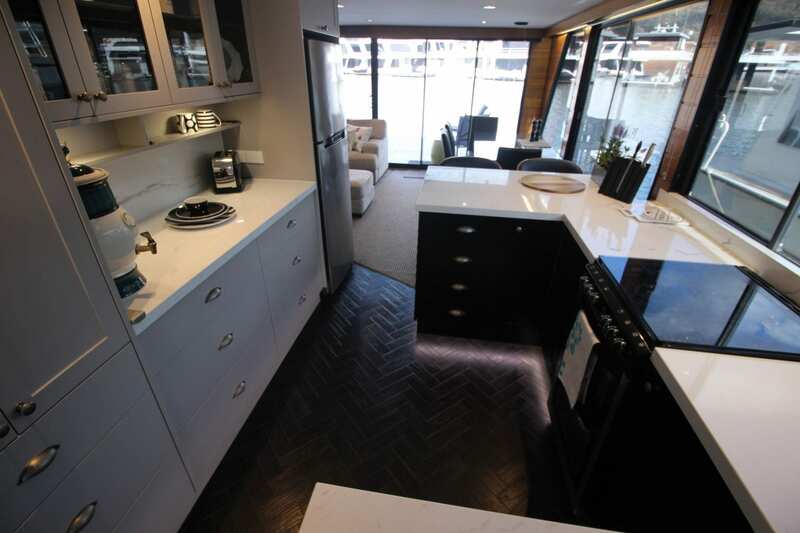 The layout provides two levels of luxury living enabling two families or a large family to entertain in style as their are two full kitchens with all the modern convenience which is expected in a houseboat of this caliber. 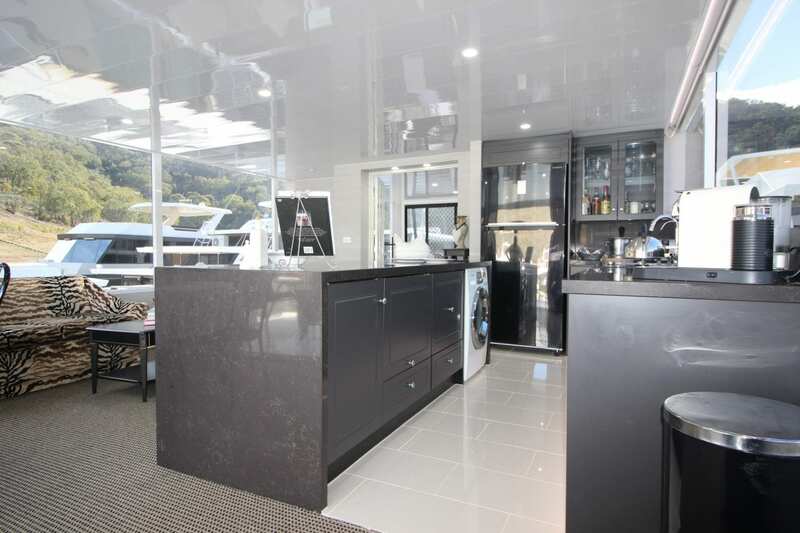 High Quality Commercial Carpet throughout. 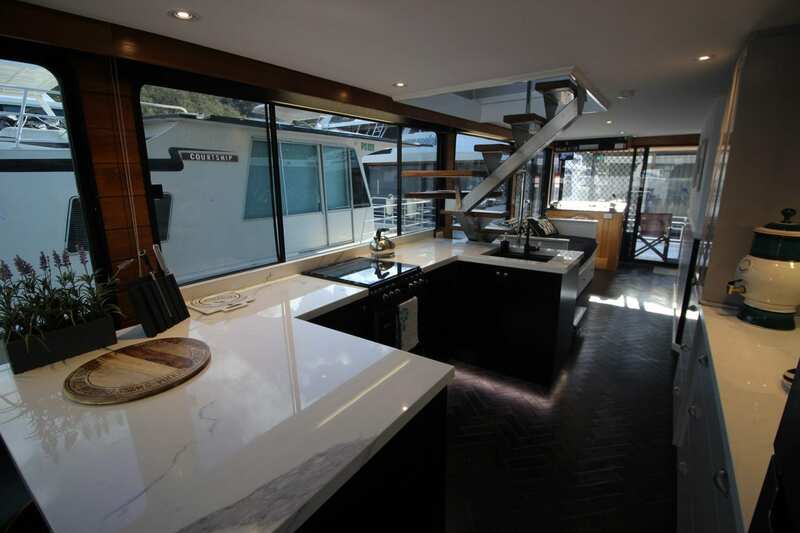 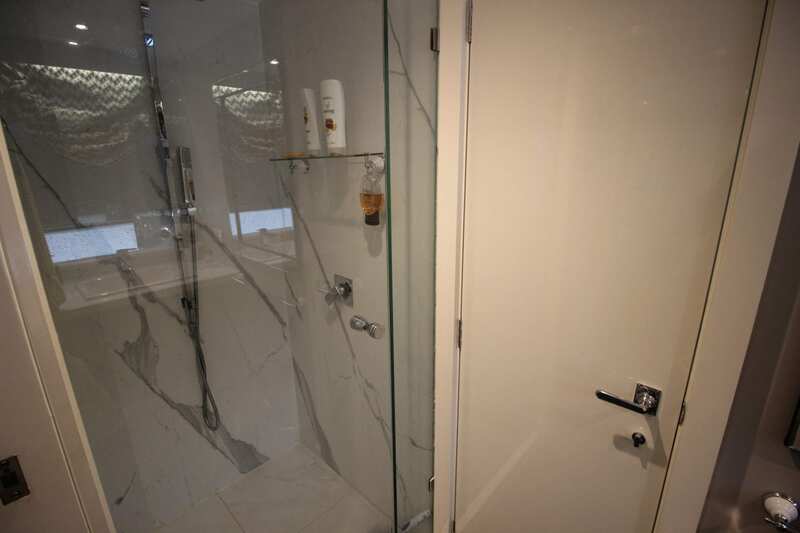 For more information and details please call Ray on 0499 990 024 to arrange a private viewing.